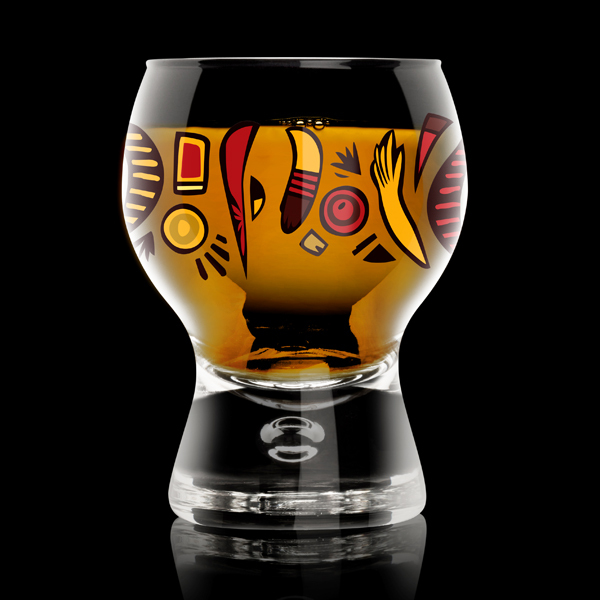 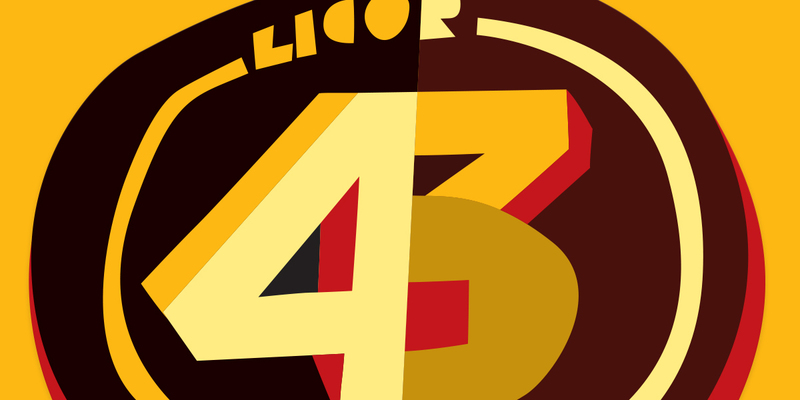 Licor 43 wanted to celebrate it’s heritage by introducing a series of special edition glasses based on famous Spanish artists. 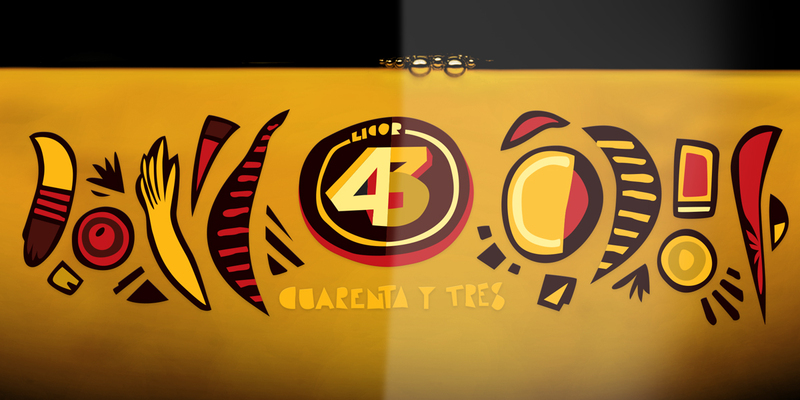 Commissioned by Gleijm & van der Waart I made this sketch for the design of a Picasso inspired design as a successor to the earlier Gaudi version. 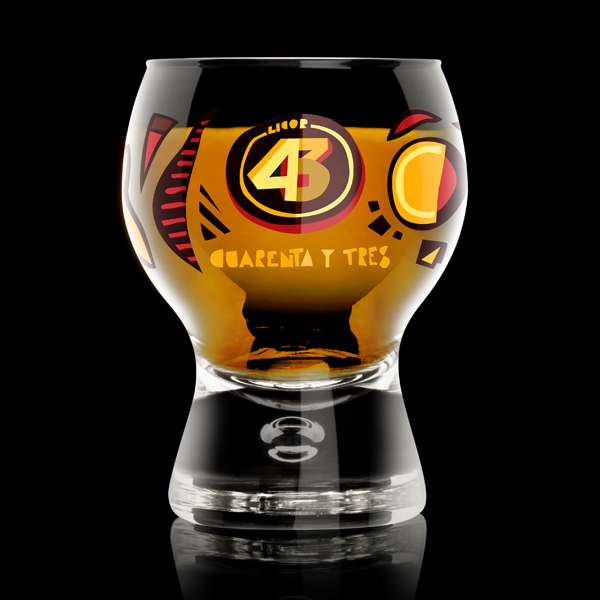 During the holiday season these would be made available as a set in a gift box together with a bottle of Licor 43.